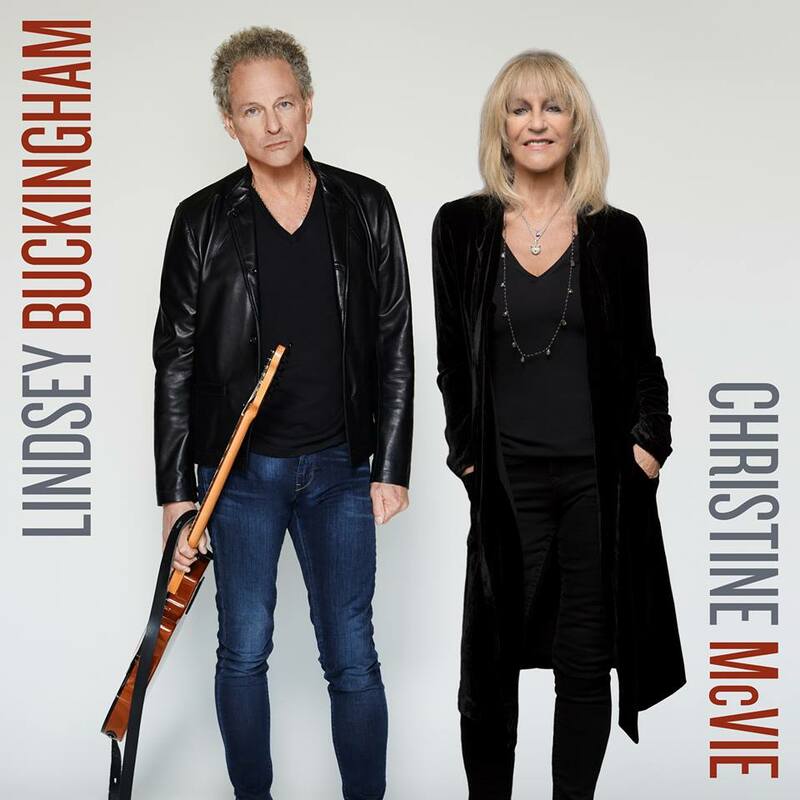 Lindsey Buckingham and Christine McVie talk about collaborating ahead of the band's upcoming tour. 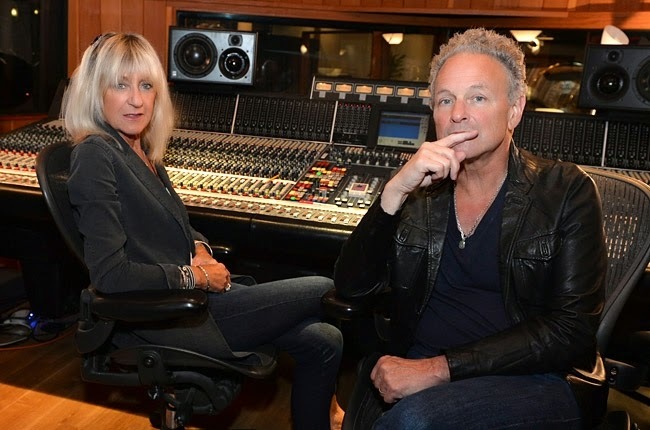 "We've been working very closely together, so there is a freshness"
It appears that Christine McVie will be returning to Fleetwood Mac to do more than play some old songs in concert. 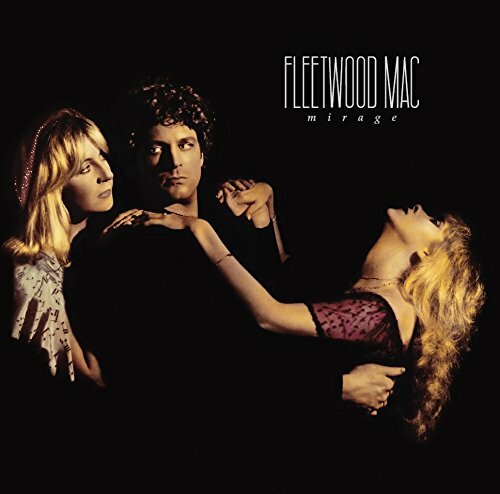 The group -- sans Stevie Nicks, who was busy with "some other commitments," according to Lindsey Buckingham -- has just finished a nearly two-month run in Studio D at the Village Recorder in Los Angeles, where Fleetwood Mac made 1979's "Tusk" album, working on a batch of new songs by McVie and Buckingham. "This has kind of been a project in slow motion, that's the only way I can put it," Buckingham tells Billboard. "We got in the studio not knowing what to expect, and the chemistry was just unbelievable... We got eight tracks very far along, like, 75 percent done. It just played out really organically in a way that seemed appropriate." 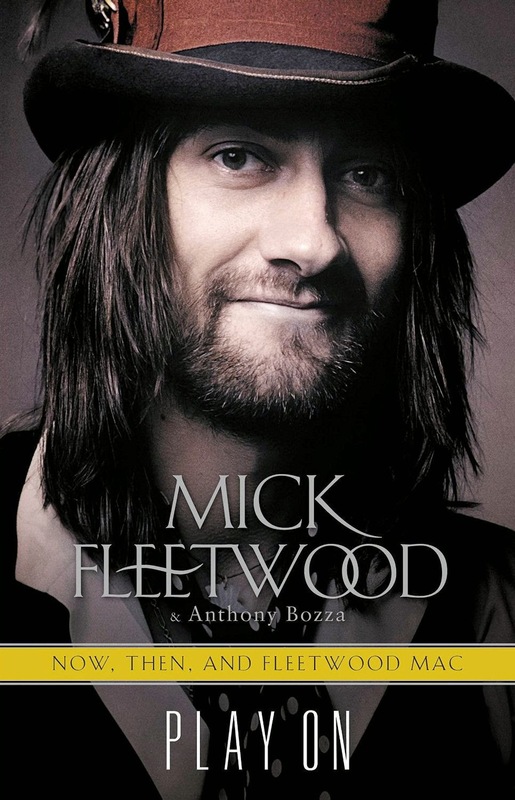 Buckingham says the new songs came from ideas McVie brought into the band, and coupled with material he worked on previously with Mick Fleetwood and John McVie, the group has "about 14 or 15 things, and some other things we want to get to down the line" even before Nicks begins making contributions. "We're all very excited about it. Knowing me, I'm going to be pushing for a double album," Buckingham says with a laugh. 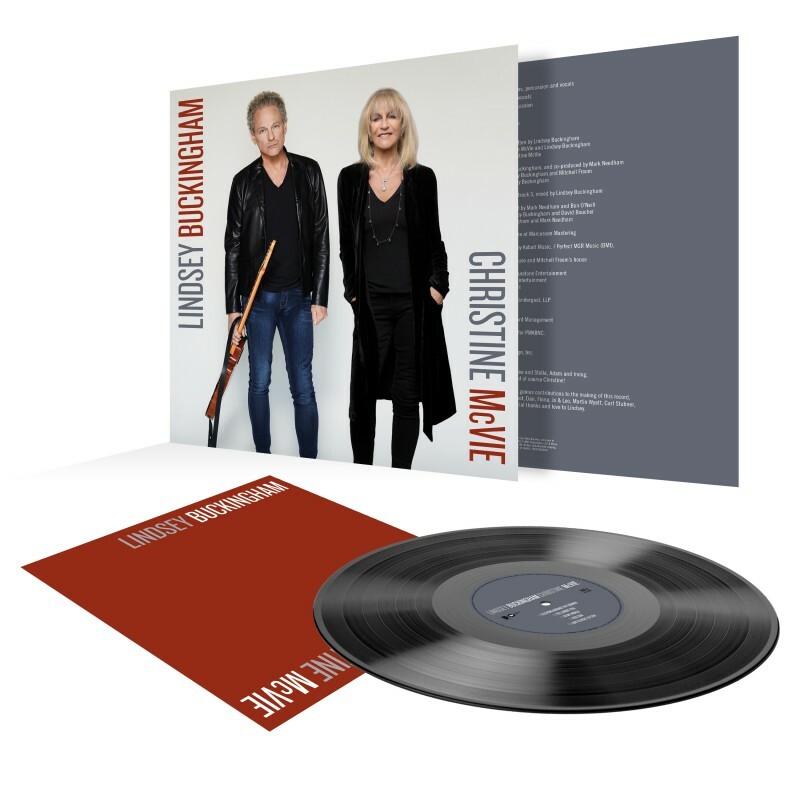 Describing the new songs -- which include "Carnival Begin," "Red Sun" and "Too Far Gone" -- McVie says, "There's a wide variety, starting from sort of blues-based songs to very commercial songs. It's very, very exciting. We get chills when we hear them. They sound really fresh. There's an element, I guess, that hasn't really existed so much in the past although it has been there in the fact Lindsey and I have been collaborating more. We've been working very closely together, so there is a freshness and obviously there are parts for Stevie to sing on all of these songs, which she will do eventually." When the rest of the world hears them remains up in the air, however. 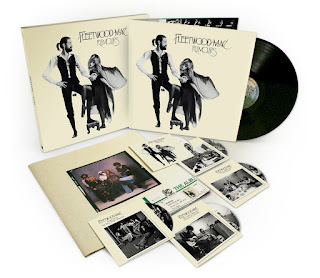 Fleetwood Mac released a four-song digital EP in April of 2013, and Buckingham and McVie say they don't expect to have a new album ready before the group's upcoming tour starts September 30 in Minneapolis. "We haven't finished what we've done here," McVie explains. "these are just tracks with some overdubs, and they're certainly not finished. I go back to England now until the beginning of rehearsals, which is the end of July, and then we're rehearsing and then we're touring, so we won't really have time to (finish the songs). There's some talk about some time next year. 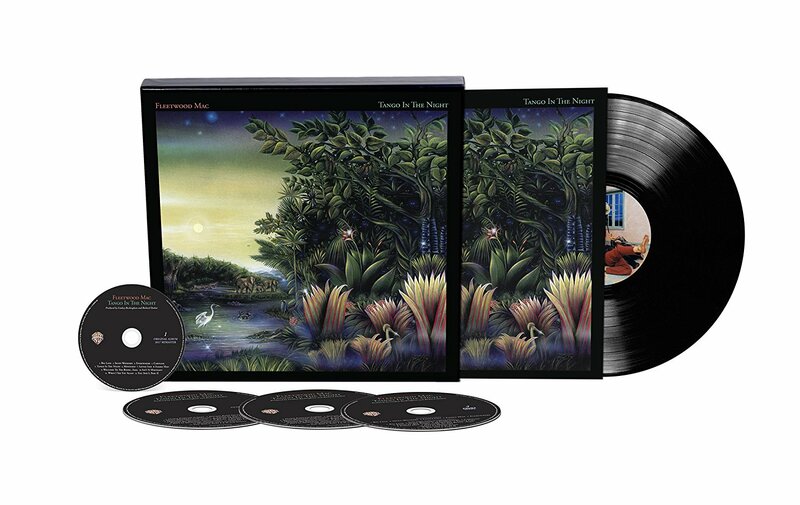 Fleetwood Mac always take a long time to make a record -- you know what." Buckingham concurs, though he acknowledges that there may be a bit of clamor for the new music once word of the sessions leaks out, which may effect the timetable for the material's release. 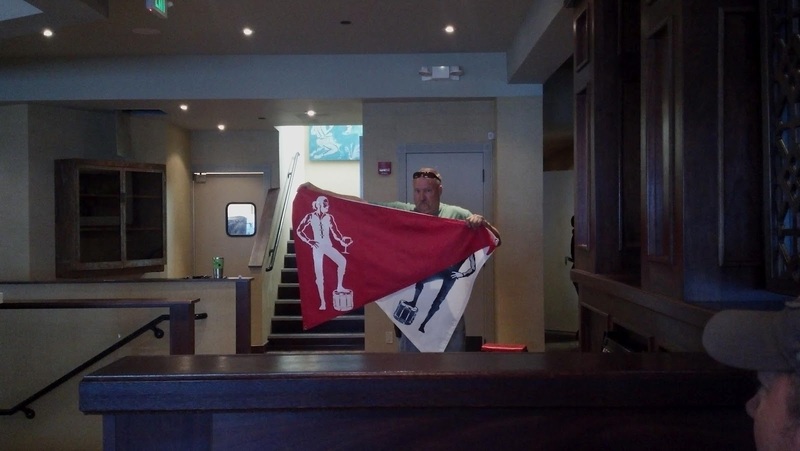 "We want to plant some seeds of awareness about what we're doing," he says. "We won't want to pretend it doesn't exist. We're very proud of it, and we do want to get the word out. But we'll have to see how much clamor there is by the time we get into rehearsal and we have some time to let these seeds grow and see what kind of interest there is. That may inform our decisions one way or the other." 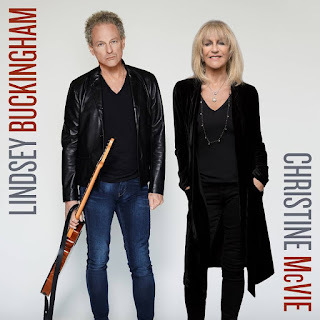 Buckingham, meanwhile, says he's particularly stoked that making new music is part of McVie's return after a 16-year absence. "It just took on a life of its own for sure," he says. "For years I was telling everybody, 'Y'know, she'll never be in the band again. She's gone.' I really believed that. But right now the whole thing has really got such a circular feel to it. And if you're talking about one more act for this play or whatever you want to call it, I can't think of a better way to do it." Fleetwood Mac formally announced McVie's return in January after she joined the group on stage in London last September. McVie -- who released one solo album, 2004's "In the Meantime," during the interim but mostly spent her time as "a retired lady of leisure with the Range Rover and the Dogs" in rural England -- has gone through therapy to overcome a fear of flying that was one of the reasons he left the group. 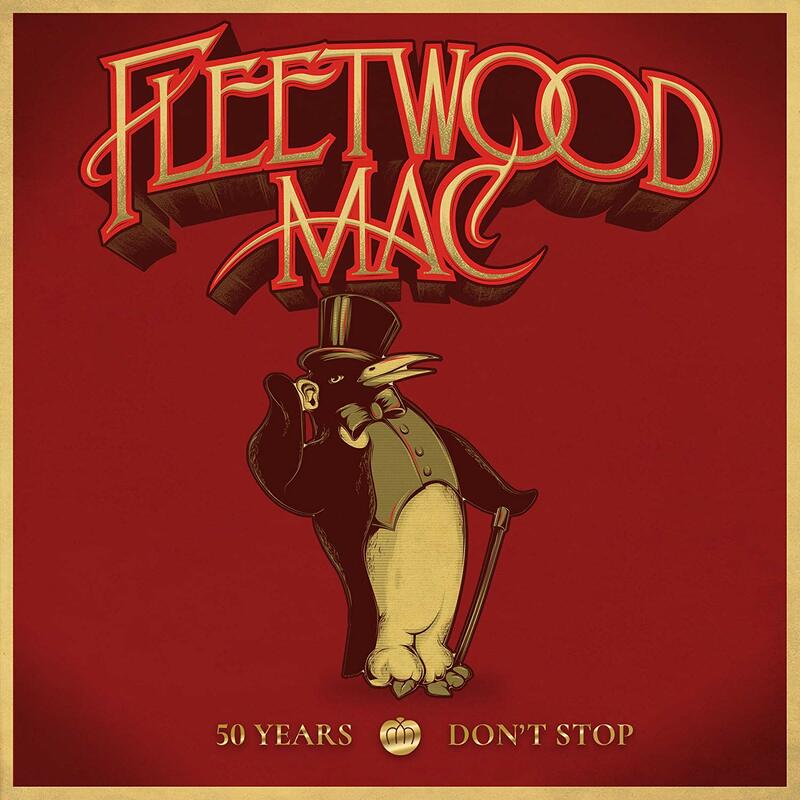 And she promises that she's back in Fleetwood Mac "for perpetuity, yeah. For as long as I'm around. I'm here. I'm committed." And she adds that returning to the studio with the group was like getting back on the proverbial bike. "I thought I was going to get nervous coming in the studio, but it's felt very easy and natural," she says. "Before I got to L.A. Lindsey and I had been ping-ponging ideas on computers and that; I'd send him my very, very rough, funky demos and he made some kind of sense out of them and sent them back to me with him playing guitar and they started to turn into really lovely ideas. 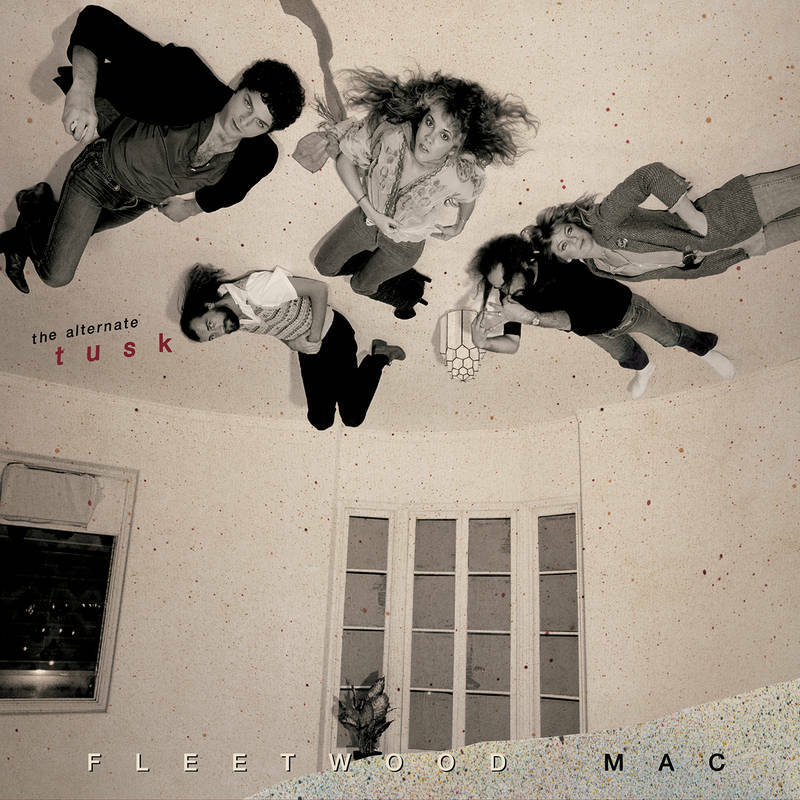 I really missed playing with them and the chemistry of it all and started to really, really desire to start doing something again, and the only people I could think of that I would have any desire to do anything with would be them, Fleetwood Mac." I am so very excited that Christine is back and they are all recording new music together. Cannot wait to hear! I was kind of expecting that we won't get the new full album until next year - they simply don't have time - I'm still hoping they can get at least one new song from Stevie in time to throw together another EP (even something small like three tracks, one from each writer) so they can play some new songs in this tour. Why do I have a feeling that Stevie's contributions are going to be background vocals and no leads? This is reminding me a lot of the time when Tusk was recorded. But without the cocaine. 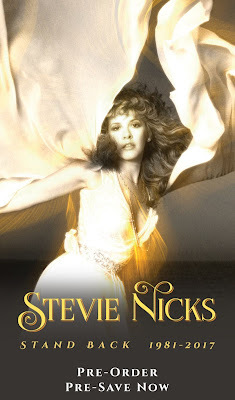 Newer/younger fans: Don't worry about Stevie Nicks. She'll have at least 3 songs on this album, like every other FM album she's been a part of. I'm sure it'll be more like 4 or 5, and her voice will be all over Chris's songs. Love that Christine is back. It's been a long time. We do need a New FM Album before the tour. But ... "there are parts for Stevie to sing on all these songs" .. Stevie's the lead vocalist and she gets parts. Seriously that's like saying there are some parts for Mick to play on or there's a guitar part in all these songs for Buckingham to play etc. Seriously I really didn't just read that did I.
Stevie always gets no respect and few album tracks with FM. She's better off solo! Stevie will pull through, I am confident of it. Clang bang honk... there's some clamor, Lindsey! And I agree - a double album! This still seems all wrong to me. Chris and Lindsey do their part and Stevie comes in later to do her songs and sing back up on their stuff. And that is why Tango doesn't sound like a cohesive album and Stevie's contributions are not her best. Sounds too much like Tango In The Night. Mick should have insisted that all 5 of them work together on this new album. Why couldn't Stevie take part in the Fleetwood Mac album now and do her solo stuff after the Mac tour? 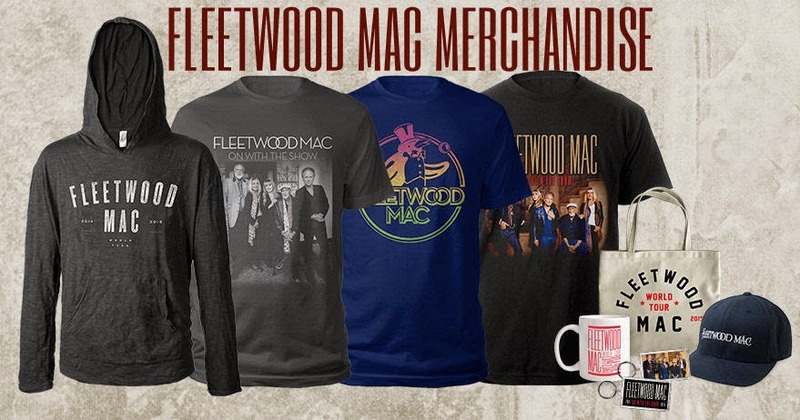 Since In Your Dreams didn't sell in spite of her doing her best to get it out there, she should realize she has a better chance getting her songs out if they are with Fleetwood Mac. Doesn't seem wrong to me/and also, In Your Dreams sold well considering the record industry slump, in her 60's and still debuted in the TOP TEN with "In Your Dreams"...beat out Heart's latest for record sales...it will all work out in the end...so glad we will have a new mac album with Chris back...at some point at least! 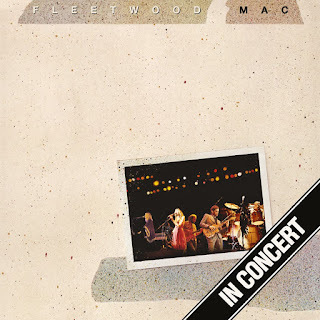 Stevie did nothing on the 2013 Mac tour but talk about how she and Lindsey have mended their issues and how well they worked together on the recording of Soldier's Angel and the Fleetwood Mac EP. She also said this stuff night after night on tour. But now it seems she is back to not wanting to work with him, preferring instead to go work with Dave Stewart while Fleetwood Mac records without her. I may be the only one, but I think her writing and recording with Dave was not all that great. Too Many of the songs on IYD sound like they are in the same keys and have too similar tempos. Stevie's lyrics are some of her best, but his production was not all that great. She would be better off in the studio with Lindsey, Chris, Mick and John. 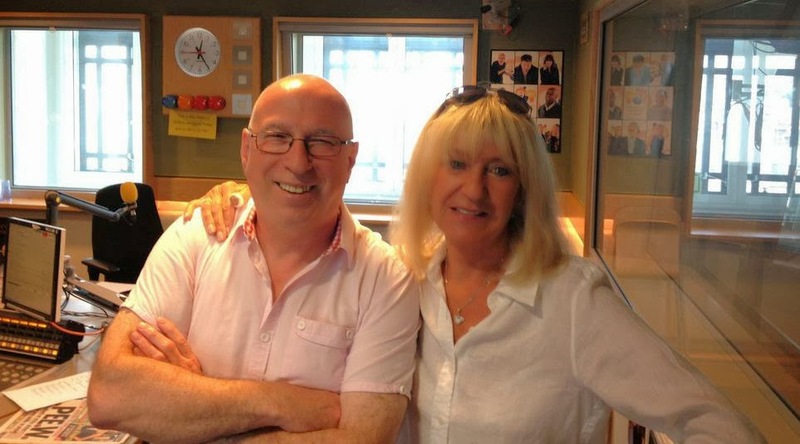 Stevie probably started work on her new album before Christine announced she was rejoining FM. And since FM appears to be in no rush to finish their new album, there's no reason why Stevie shouldn't be able to finish her album first and work on the FM album at a later date. I think that Stevie's mic should be set up with Lori and Sharon's on this tour......she's becoming a backup signer! :) We will let her put her mic in the middle of the girls! These things are not decided on a whim; I am highly doubtful studio time can just be scheduled with a snap of a finger. Stevie's studio time was probably scheduled late last year, which means she probably paid for that studio time and booked the studio players she wanted to work with well in advance. Criticizing Stevie, saying she's acting like she doesn't want to work with Fleetwood Mac, isn't fair to Stevie or the band. Christine herself said Fleetwood Mac takes a long time to make records, the new album wouldn't likely have been released this year anyway even if Stevie was in the studio plugging away with them. We also don't know how often John McVie is able to come in to the studio, after all he has to spend as much time as possible recovering before the tour. I would bet that Stevie has a selection of demos set aside to give to Lindsey once she's all done in Nashville; she's said over and over she likes to keep her two worlds separate. 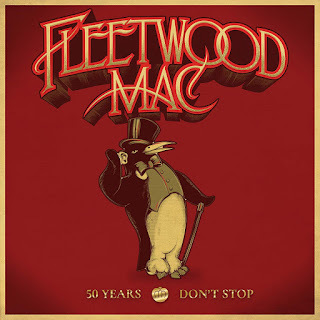 And since the Fleetwood Mac record wasn't likely to be released before the tour anyway, Stevie should finish her solo record because once the tour is over Fleetwood Mac will be back in the studio to finish the new album they've started and they'll likely tour again after it's released. Stevie always comes through. She doesn't have to jump just because Christine all of a sudden says she's changed her mind after 16 years and wants to come back. IYD was a master piece. I would rather another solo album from her any day. But - when she is ready she will contribute "Stevie songs" and sing on others as well. What's the rush? They have NEVER rushed and have taken years off at a time. It's ALWAYS been this way.